The power of the spoken word forms an important part of Magick rituals. If we understand the Craft as being a way of projecting our desires to alter the outside world, then the spoken word is one of the best ways to mold and sculpt our intentions. It is for this reason that special words, phrases and verses have become an essential part of Magickal ceremonies. Even one of the most common of expressions amongst those involved with the Craft – “Blessed Be” – carries a seed of the power that is present in all Magickal words. In this article, we will attempt to better understand and flesh out our comprehension of the role that words play in the Magickal world. We will also try to identify the best practices when it comes to using words in Magical rituals. At the most basic of levels, we understand speech as being one of the essential factors that make us human. 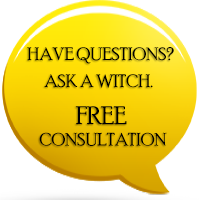 Just like the use of Magick, we turn to speech when we wish to communicate a desire, wish or to make a connection. In many ways, it can be worthwhile to think of Magick as the ‘next level’ in our expression. Speech is just one of the ingredients that can be used to make Magick work as well as it does, and it can be considered a vital one. 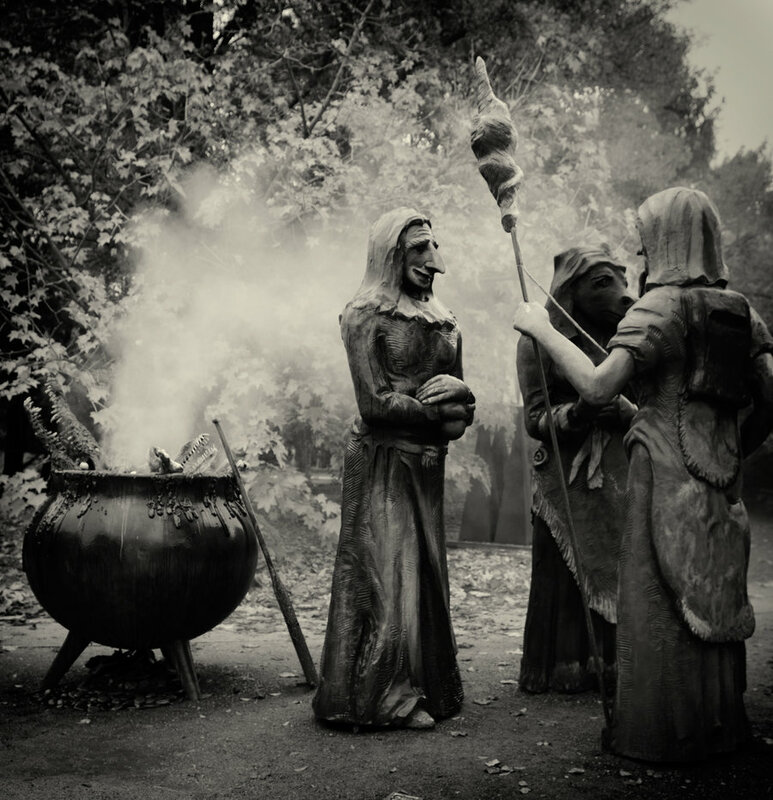 In the technical sense, the term ‘Incantation’ is often used when referring to a phrase or group of words that are used in a Magickal ceremony. The word has an ancient history, with the Latin word for singing (“cant”) as the root of the word itself. Incantations can often be referred to as ‘enchantments’ and ‘charms’. However, we make the distinction that ‘charms’ tend to be physical objects that are involved in the use of Magick – so this is one expression that is not quite accurate depending on the context of the word. An incantation is more than simply a collection of words. It sometimes has the elements of an ancient invocation, reaching back into time to draw on patterns of power. It is designed to enrich the ceremony and can often be the key to success if used properly. More commonly, Magick users can fashion and edit their own incantations. The needs and styles of Spellcasting have changed considerably over the years, and it makes sense that the words that are used in such proceedings have changed too. The poetic nature of the words used during Magickal rituals reflects the value and the ceremonial nature of the activity. Of course, one of the most common things to note regarding the spoken words used during Spells is that they can be in a variety of languages. A Witch is not bound by their native tongue and can use any language that they are comfortable with. There is no language that has any sort of singular dominance in Magick. Just like ceremonies in any faith, the language spoken by the person carrying out the ceremony is sufficient, although, many practitioners choose to ‘pepper’ their ceremonies with words and expressions from foreign languages. This can be a potent way of broadening and enriching any ceremony with additional scope. Magick is not alone in using words as an essential part of the ceremonial process. Most belief systems around the world use verbal pronunciations as an enhancement to the practice of their faith. Some of the best examples of these are Mantras that are common in Hinduism. Many of these phrases are over two thousand years old, and the followers of this system believe the phrases themselves are full of power and spiritual value. These Mantras are used across the Hindu faith. They appear too in the Buddhist and Tao systems of belief. The speaking and the audibility of the phrase produces a burst of spiritual power, as the human voice gives life to what are otherwise dead letters. The ‘Om’ symbol is one of the most famous of all Mantras. It is often incorporated into longer mantras and it regularly occurs. The way that these types of Mantras are spoken, sung, or otherwise expressed depend on the kind of event. Those that are uttered at a funeral will vary considerably from those that are used on a religious holiday. As such, both the incantations used in a Magickal ceremony, and the mantras that occur in a Hindi ceremony form part of a sacred language of expression. Both are respected and used with reverence. As for our own Magickal ceremonies, there are a few key rules that seem to help a lot when approaching the words that are used. Proper pronunciation is key. To mispronounce words of power can rob them of their desired effect. An acoustically favorable environment helps considerably. If Casting outdoors, make sure you’re not drowned out by sound pollution or distracted by wind or rain. Keep it simple. There is wisdom in the Mantra approach, as the power of words can be greatest when concentrated into a few. Do you have any incantations that you enjoy using? Do you find that certain Words of Power are more effective than others? 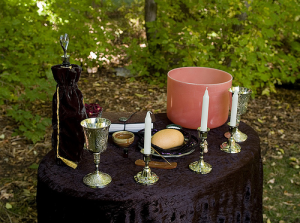 Do you enjoy keeping it simple during ceremonies – or do you prefer more detailed incantations? We’d be delighted to hear your perspective. Please feel free to leave a comment below, or continue the conversation on our Facebook Page. We’re looking forward to hearing from you. I am just starting out with my beliefs. I am trying to learn everything that I can....I am a sponge. I believe highly in the Earth Mother. I am a Celt by ancestry and want to get back to my roots. I would appreciate any help you can give me. Thank you and Blessed Be! As a Solitary Bright Witch of the Right Hand Path I use both traditional incantations those of my creation. In using these incantations I am Bold, Imaginative, and Strong-Willed. Bright Blessings! Frater D.V. I would just like to say, I've been trying to search for more witchs. My mother was a witch and she used to train me in many ways. Before her death, I chose follow in her foot steps. This is the first coven I've discovered. In years, I live in Colorado Springs. I would love to continue my educational path. Its in my heart. Thank you.